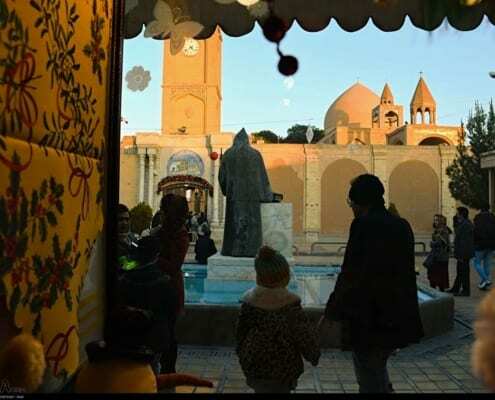 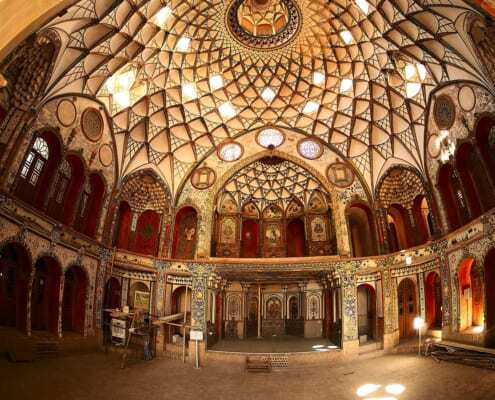 There are a number of historical sites in Kashan, especially some of the most beautiful traditional houses with Iranian architecture. 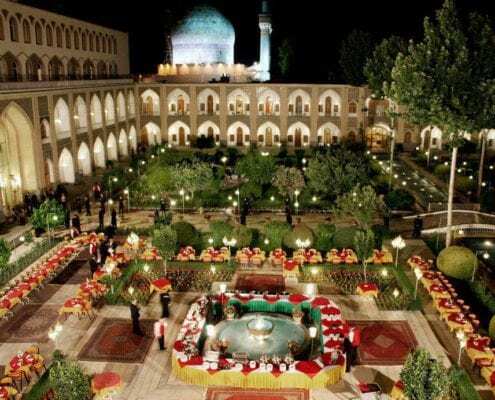 Isfahan is one of the historical cities in Iran with numbers of magnificent and beautiful monuments to visit. 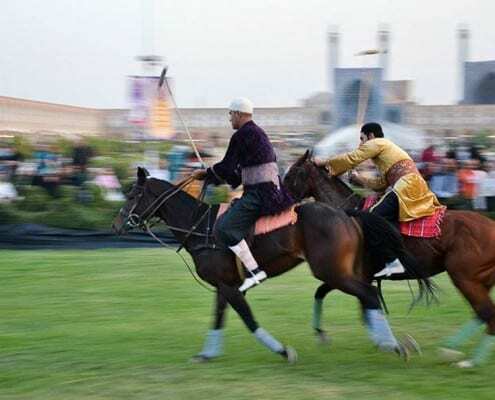 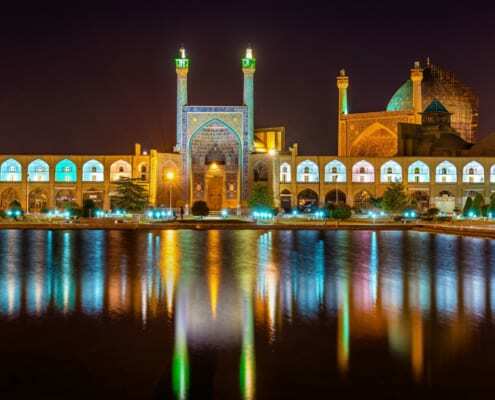 Here is a list of top 10 attractions you will find in historical city of Isfahan. 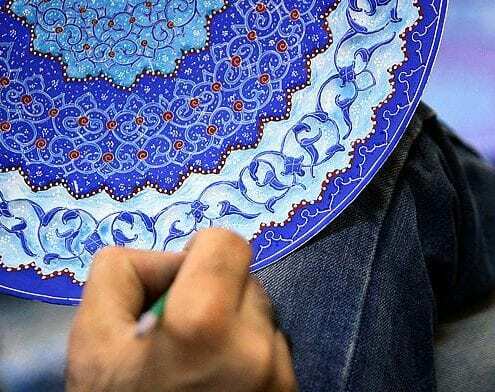 Minakari is the art of painting, colouring and ornamenting the surface of metals by fusing over it brilliant colours that are decorated in an intricate design.